Having large tonsils or a large tongue. Radio Frequency Ablation (RFA) is a non-invasive treatment that works by forcing the tongue to heal and shrink. Excessive sleepiness during waking hours. Pauses in breathing along with gasping episodes when sleeping. There are OSA self-care strategies that have the added benefit of improving your overall health. Losing weight, even a modest amount, can improve sleep apnea. Limiting alcohol intake and quitting smoking are also helpful because both habits can make the condition worse. Other good strategies include eating a healthy diet, tending to allergies and developing a good sleep routine. It does not require high temperatures to bring about effects. It gives off low-frequency radio waves which cause small amounts of heat. It is very effective at treating your desired tissue without a lot of collateral damage. No cutting, discomfort or downtime. Increase your risk of high blood pressure, heart attack, stroke, obesity, and diabetes. Most people who have sleep apnea don’t know they have it because it only occurs during sleep. A family member or bed partner might be the first to notice the warning signs. 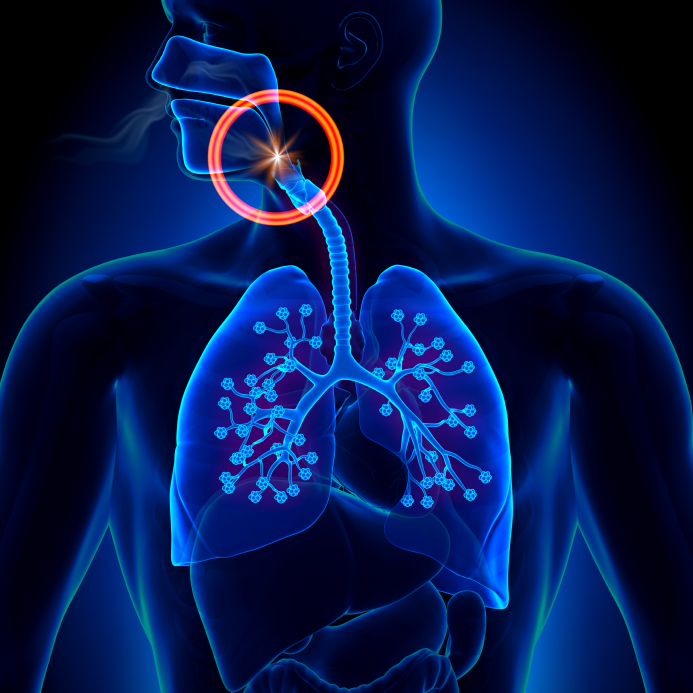 Sleep apnea is a chronic condition that requires long-term management. RFA, lifestyle changes, mouthpieces, and breathing devices can successfully treat sleep apnea in many people. This article was posted in Blog and tagged benefits, CPAP, d.c. metro, maryland, no more cpap, obstructive sleep apnea, options, OSA, radio frequency ablation, rfa, sleep apnea, treatment, virginia.